Here are 5 Children friendly places to travel ! It does not matter if you are on a couple’s trip, a bachelor trip or a trip with your toddler – Goa is the indisputable king of holidays! The serene waters and sand, coupled with great food is exactly what you need on a holiday. Let your little ones splish-splash in the gushing waves of the sea, not to forget the awesome baby swimming costumes they get! Gulmarg is the snow paradise for visitors to Kashmir. Dress up like a yeti (with lots of layers that is!) and throw snowballs at each other! Of course they’ll have awesome fun! If they happen to go through the Gondola, it is going to be a forever memory! 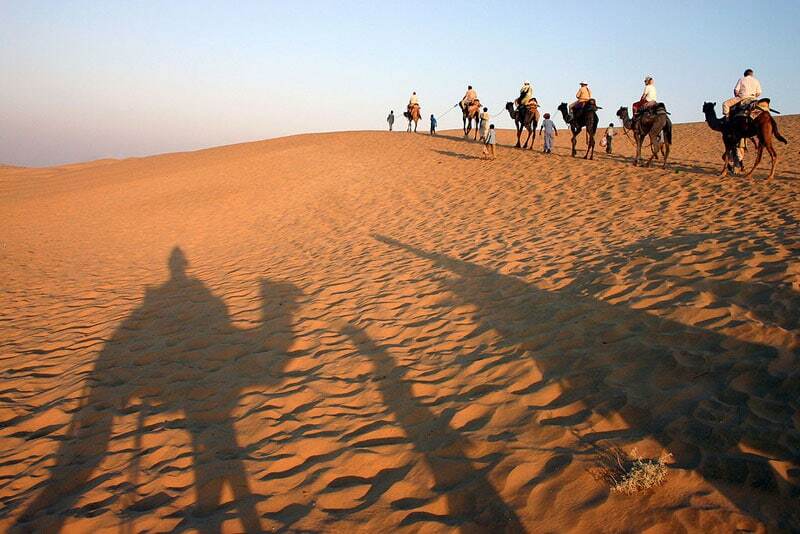 The beautiful colors of Rajasthan with the mesmerizing trip to the desert, is a holiday one can’t refuse! Take your kids on a camel ride, enhancing their interaction with Indian folk music and camels. If you think the toy train was only for grown-ups, we don’t need to tell you that it’s not the case. 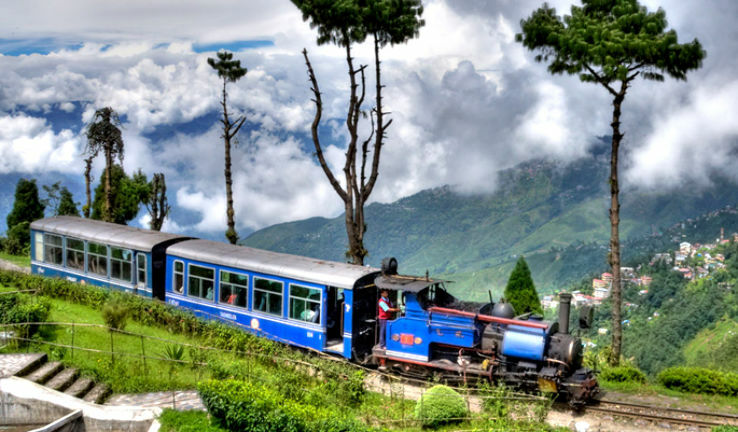 Choo-chooing across the town, there’s just no limit to the amount of fun you could have in Darjeeling. Don’t forget to pick some fresh tea from the gardens and make your toddlers wear those tea picking baskets. One of the most pristine, yet most untouched of all the tourist locations is Andamans. You can make use of great time doing some water sports, glass bottom boat rides and spend some time lazing around under the sun. Your kids will thank you for the experience!